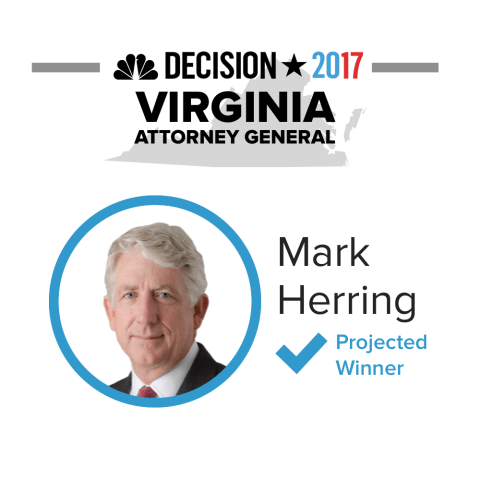 Election Day 2017 is upon us — and we're watching races in Virginia (polls close at 7:00 p.m. 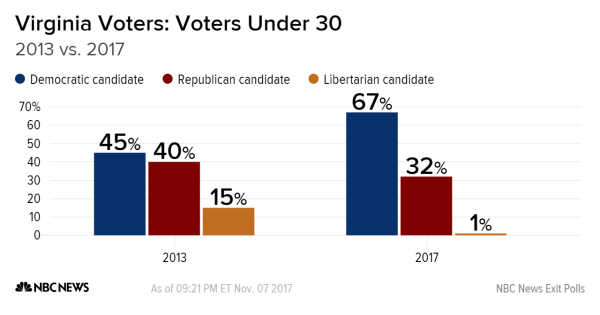 ET), New Jersey (polls close at 8:00 p.m. 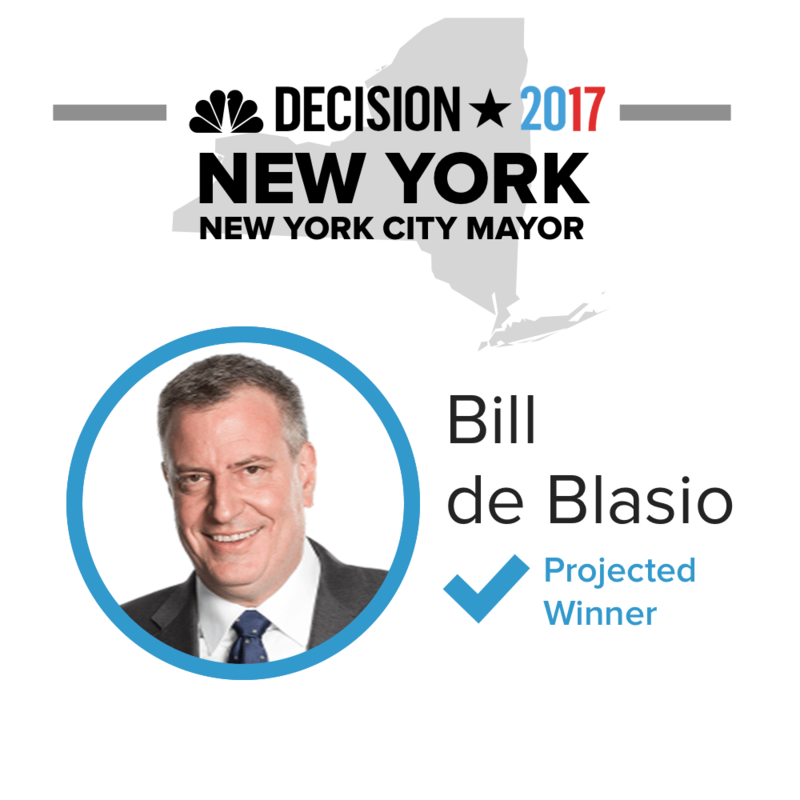 ET), New York City (polls close at 9:00 p.m. 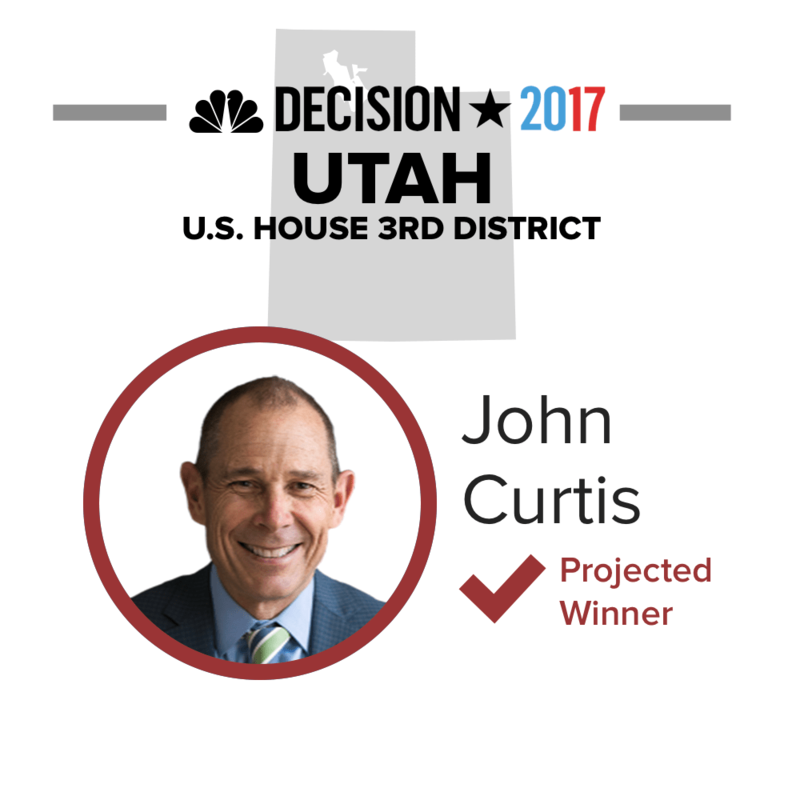 ET) and Utah (polls close at 10:00 p.m. ET). Follow the NBC News live blog for real-time updates, results, exit polls, analysis and more, and tune into MSNBC for complete coverage. “This is a really important night, and it’s not only an important night for Virginia, but it’s a blueprint for what we’re doing everywhere which is competing in every zip code, and telling our story,” he told MSNBC’s Chris Hayes. The DNC has been embroiled in scandal after a new book by former interim chair highlighted a fundraising deal between the Clinton campaign and the Committee well before she’d won the nomination, earning further calls of a “rigged” election by the president. “The new DNC demonstrated its commitment to organizing for our values,” Perez said in a statement emailed to reporters minutes later. “Tonight’s success is just the beginning." 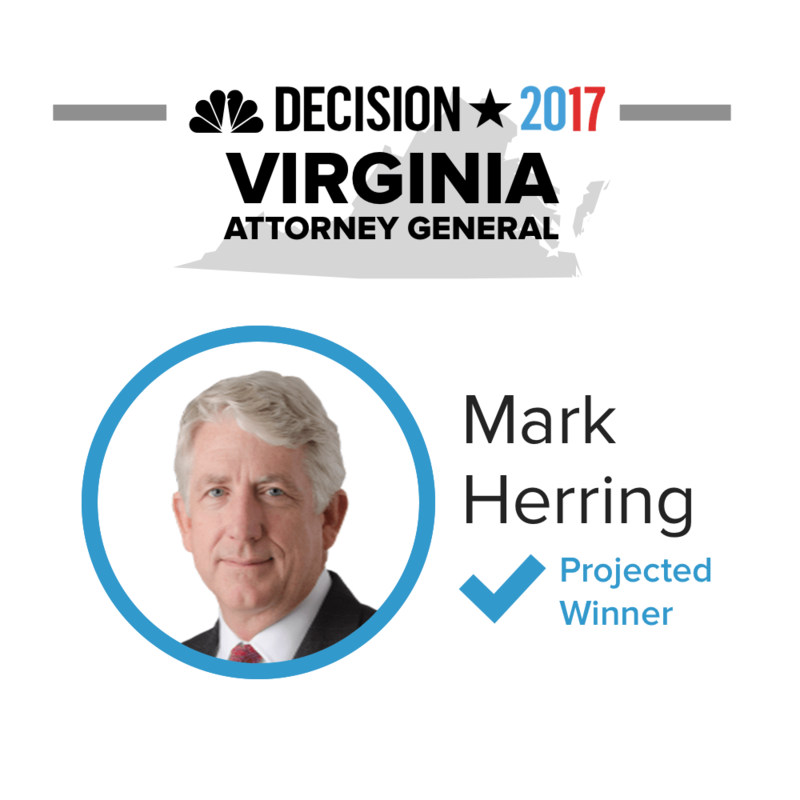 Democrats continue to roll in Virginia as incumbent Attorney General Mark Herring skated to re-election and Justin Fairfax became the state’s next lieutenant governor, NBC News projects. Fairfax will take the job vacated by Democratic Governor-elect Ralph Northam. President Donald Trump blamed Virginia's Republican gubernatorial candidate for losing Tuesday night, tweeting that Ed Gillespie "worked hard but did not embrace me or what I stand for." But Gillespie did embrace much of Trump's message, running dark anti-sanctuary city ads about crime and the MS-13 gang and vowing to protect Confederate statues. Trump tweeted support of the candidate, and recorded a robocall for him, too. In early exit polling by NBC News, 49 percent of Virginia voters said that Trump was not a factor in their vote for governor. Another 32 percent said one reason for their vote was to express opposition to Trump. Just 16 percent said their vote was guided by support for Trump. Fairfax, Va. — Attendees were still trickling into Ralph Northam’s election night party here when NBC News called race for the Democrat almost two hours before most were expecting a result. The sound on the TVs at the front of the room had not been turned on when the race was initially called, but a cheer went up in the crowd as soon as their attention was turned to the screens. The room at the George Mason University student center quickly took on a party vibe as attendees headed to the bar and live musicians took the stage. Republican Ed Gillespie has called Democrat Ralph Northam to concede, two sources familiar with the call said Tuesday night. 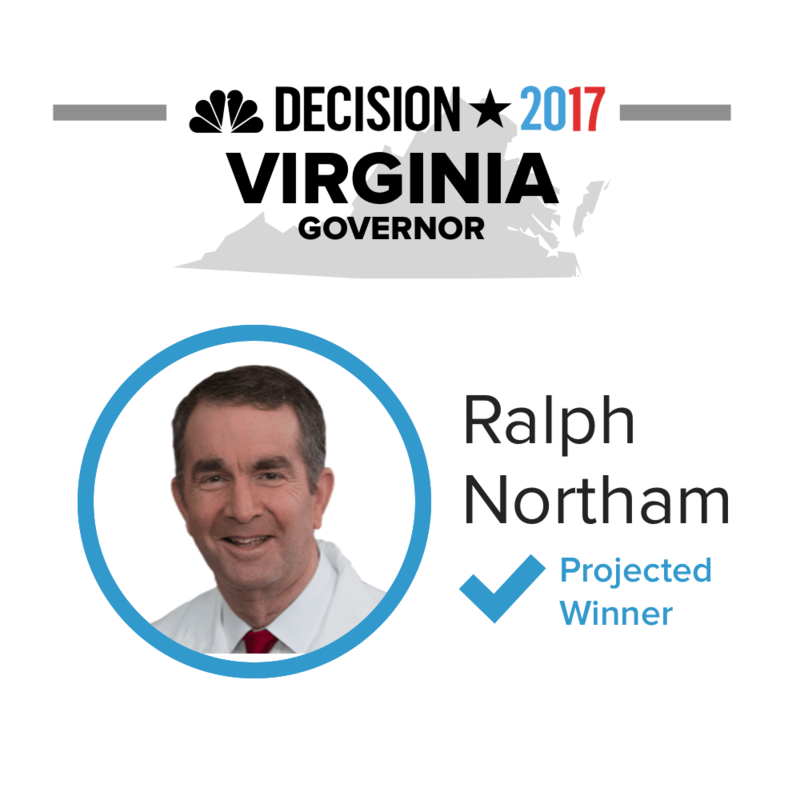 Northam defeated Gillespie in the Virginia governor's race, according to NBC News projections. 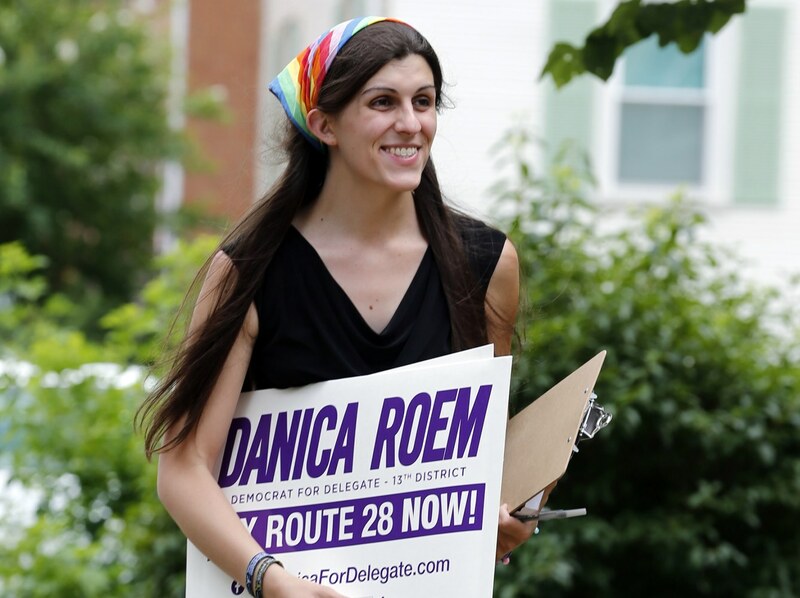 Democrat Danica Roem became the first transgender person to be elected to Virginia's state legislature on Tuesday after defeating a 13-term member of Virginia's House of Delegates. 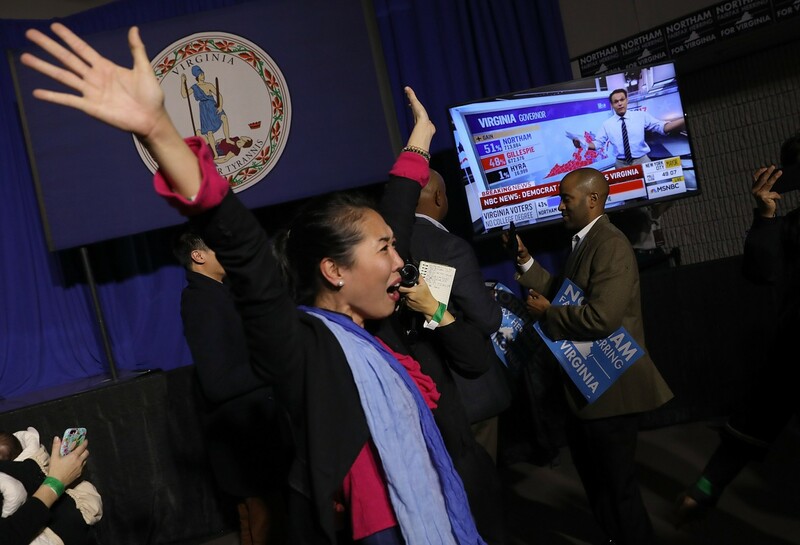 Roem, a former newspaper reporter, defeated three other Democrats in the primary. Once she is sworn in in January, she will be the first openly transgender legislator seated. 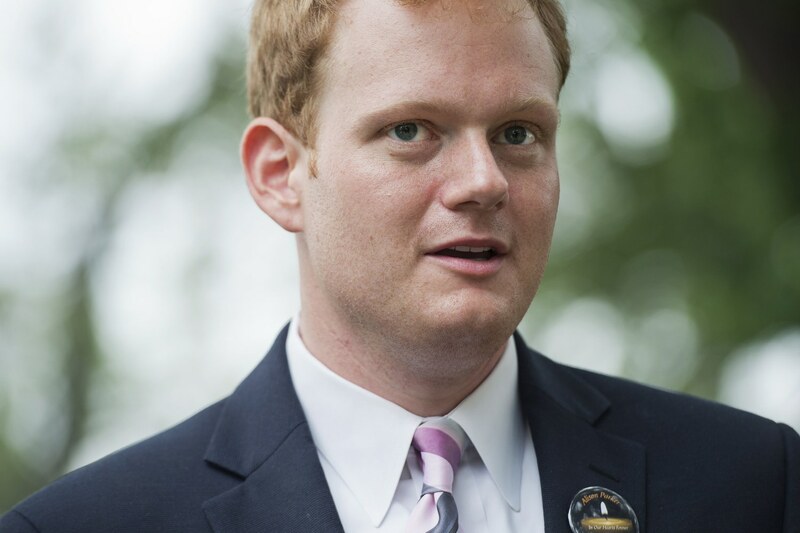 Stacie Laughton, who is openly transgender, was elected to the New Hampshire House of Representatives in 2012. 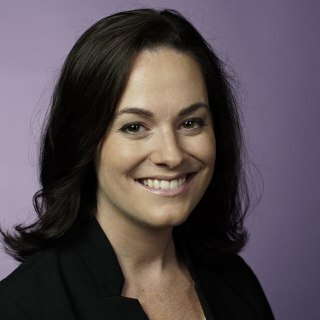 She never took the seat because it emerged between Election Day and her swearing in that in 2008 she (then known as Barry Charles Laughton) had been sentenced to prison for conspiracy to commit credit card fraud. Althea Garrison from Massachusetts was elected in 1992 and served one term, but never self-identified as transgender. 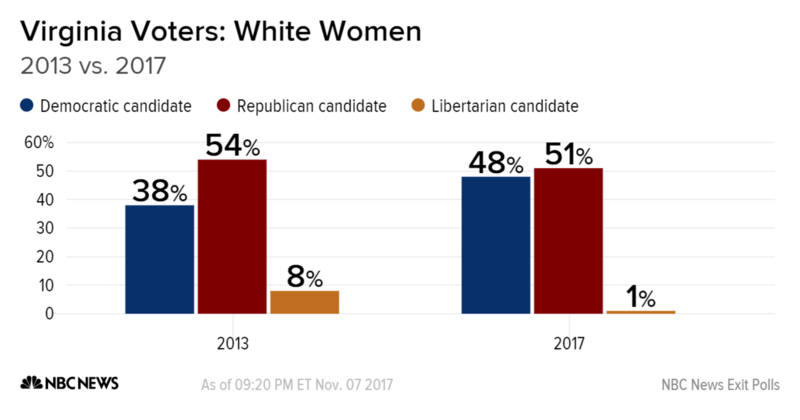 Hillary Clinton won Roem's district with more than 54 percent of the vote in the 2016 election. 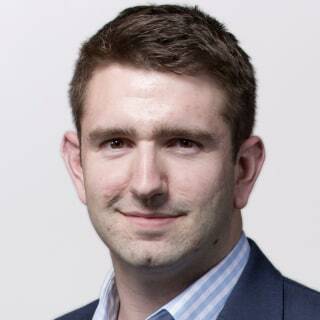 The Democratic National Committee congratulated Democrat Joyce Craig for winning the Manchester, New Hampshire, mayoral race Tuesday, unseating Republican incumbent Mayor Ted Gatsas, who was running for his fifth term. She will be the first ever woman to serve as mayor in Manchester. "It’s time for a new era of economic vibrancy, and Mayor-elect Craig has what it takes to make it happen,” DNC Chair Tom Perez said in a statement emailed to reporters. A Twitter account that appears to be Gatsas’ campaign tweeted a concession. “Congratulations to Mayor-elect @JoyceCraigNH and her team on a hard fought victory!” he wrote. The pair faced off in the same race in 2015, with Gatsas winning by just 64 votes, according to the New Hampshire Union Leader. 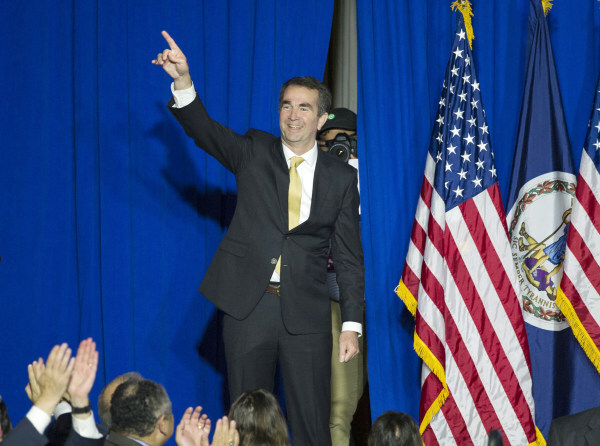 The Virginia governor's race is the main event for many political watchers waiting on Tuesday's returns. But it appears Democratic gubernatorial candidate Ralph Northam has not drawn the same level of media interest as Democratic House candidate Jon Ossoff did when he ran for Congress in June. Ossoff unsuccessfully ran for the seat vacated by former Health and Human Services Secretary Tom Price. 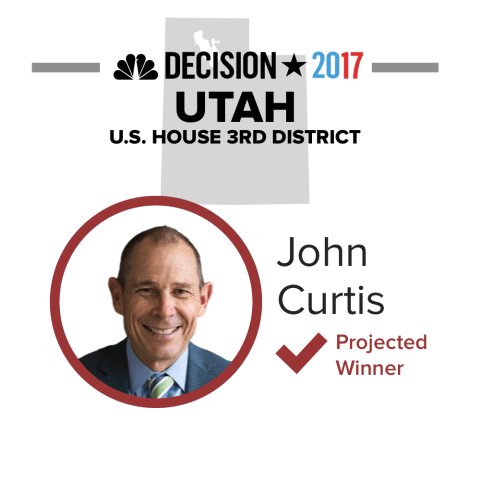 Democrats hoped to score an upset win in the traditionally red district in what was one of the first high-profile races since President Donald Trump's election. Democrat Phil Murphy defeated Republican Kim Guadagno in the New Jersey governor’s race on Tuesday, according to an NBC News projection. 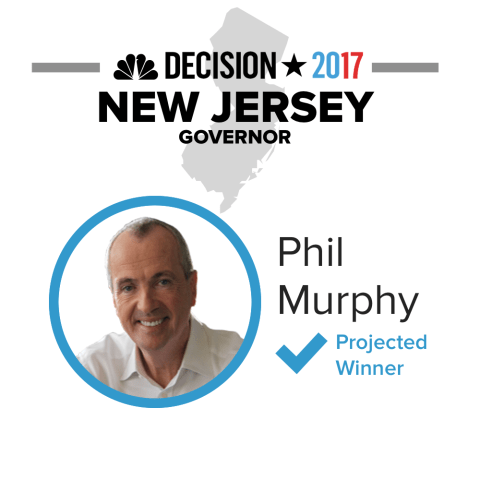 Murphy will succeed Chris Christie, who leaves office as one of the most unpopular governors in the country and his anemic 14 percent approval rating helped drag down Guadagno, the state’s lieutenant governor.